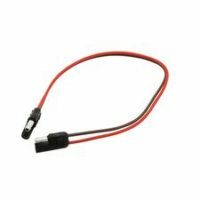 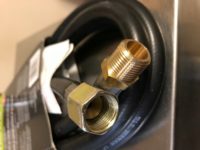 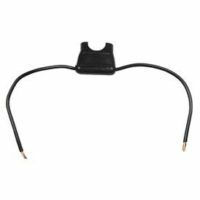 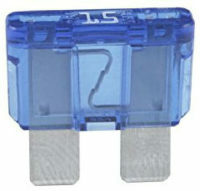 Connects regulator to appliance or to 3/8" "T"
Cigarette plug adapter with Positive and negative leads and fittings. 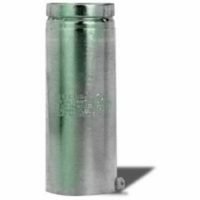 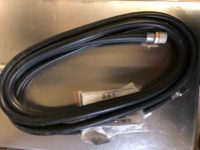 The adapter has a 16 inch lead, so if you are installing an outlet for the Lindell Auto Jigger, you must work with that distance. 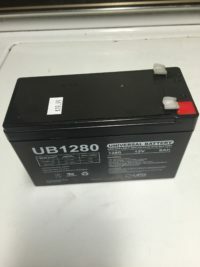 12 volt 8 mAh battery. 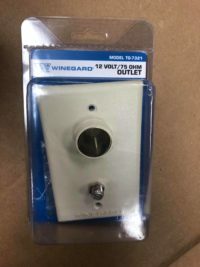 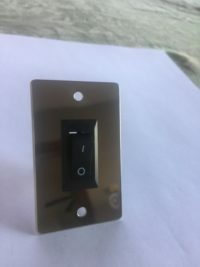 12 volt mountable wall switch with 2 blade attachment for female fittings. 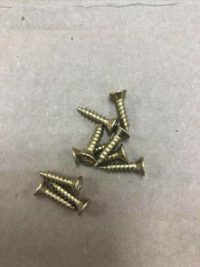 Pre-drilled for 2 mounting screws. 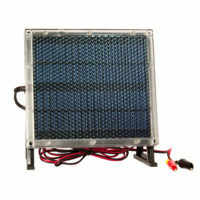 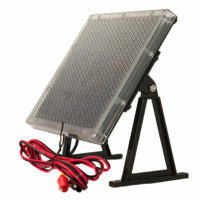 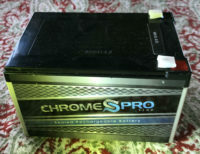 Great for use with Clancy's PowerBox or for your other outdoor battery charging needs.